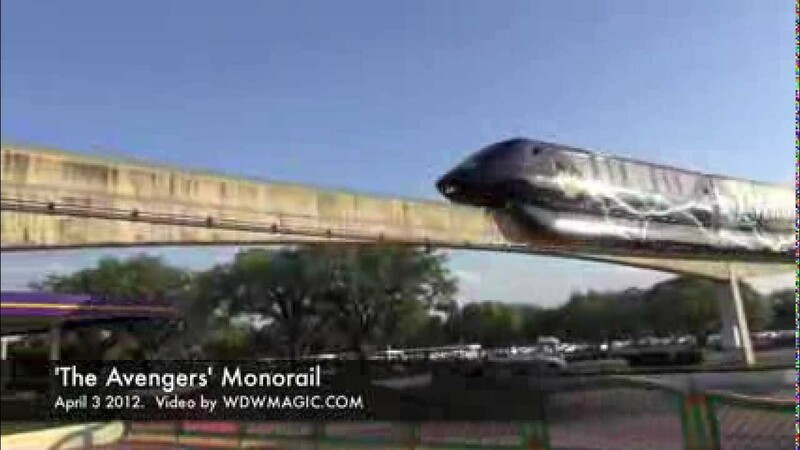 Sep 24, 2013 in "Walt Disney World Monorail System"
UPDATE 1:52pm - Normal monorail service has resumed on all beams. PREVIOUSLY - Both the Resort Monorail and Express Monorail are currently down due to technical issues. If you are heading to the Magic Kingdom, the TTC, or any of the Magic Kingdom Resorts you can still use the watercraft options, and Disney are deploying additional busses to handle the additional load. 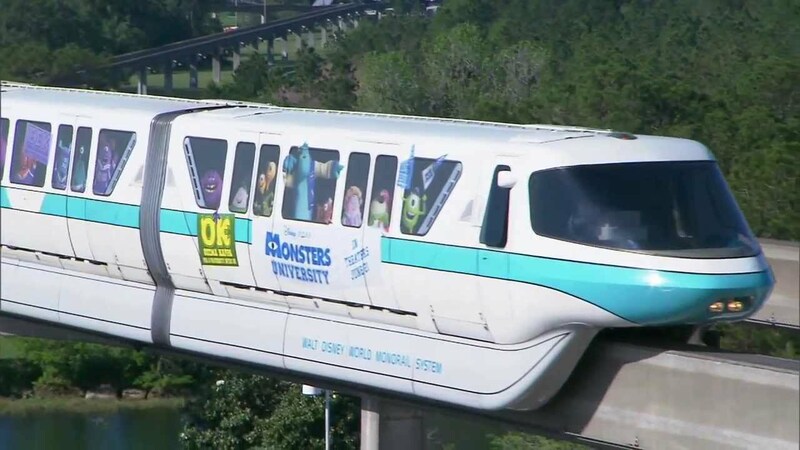 The Epcot Monorail is unaffected and remains in operation.